The Port Charles Rat Attack aims to provide a safe breeding habitat for native birds that find it difficult to breed where rats are present. The project offers one of the safest habitats in the region for threatened birds, benefiting in particular pateke (native brown teal), kiwi, and North Island Robins (Toutouwai). Our predator control is also helping native bush regnerate since rats eat many seeds and new plant growth. Started in 2004, the project covers 350ha and involves 44 land owners. With help from volunteers, Moehau Environment Group undertakes intensive predator control, trapping rats, cats,stoats and possums. 2400 rat traps are checked regularly. In 2009 Moehau Environment Group worked together with the Department of Conservation to coordinate the return of North Island Robin to the area. Robin had become regionally extinct in the northern Coromandel around 100 years ago. Since their release the Robin have gone on to breed, so their future in the Northern Coromandel looks bright. 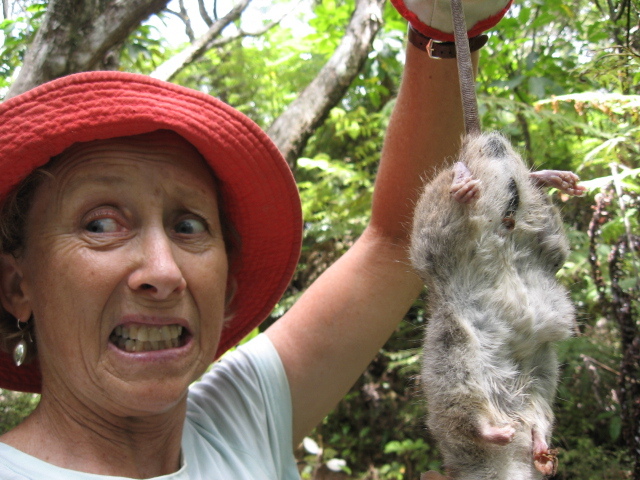 The value of the Rat Attack was instantly recognised by the Department of Conservation, who in 2005 had to abandon plans to release pateke on the west coast of the south island due to an explosion in rat numbers. 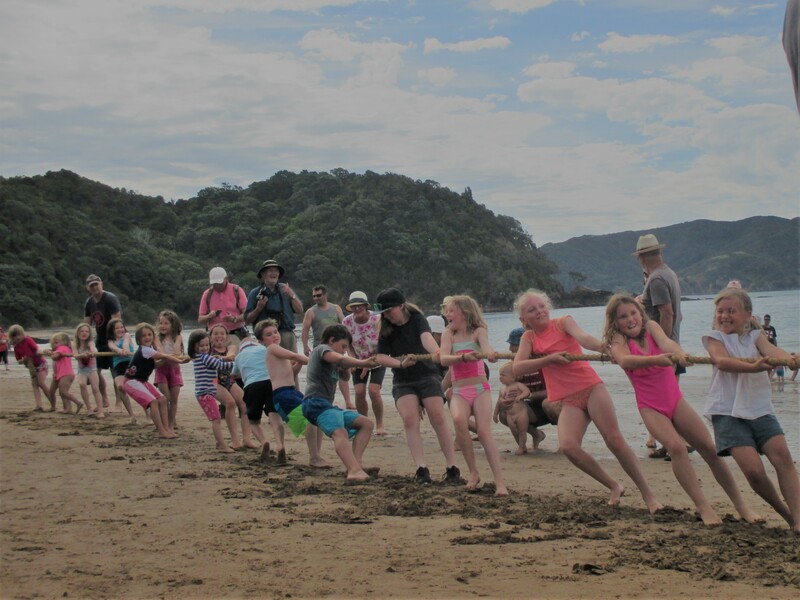 After searching the country for a habitat with a suitable level of predator control to release the pateke, Port Charles was chosen as the best option. Fewer rats within the Rat Attack area has allowed some morepork to revert to their natural instincts and nest successfully on the ground. These days, Morepork typically only nest on the ground on predator-free off-shore islands. Like to get involved? Click here. The Port Charles Rat Attack Project is supported by the Biodiversity Condition fund.